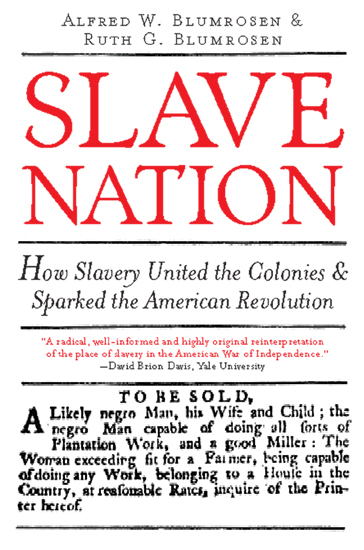 How Slavery United the Colonies & Sparked the American Revolution. © 2010 - 2005. All rights reserved.